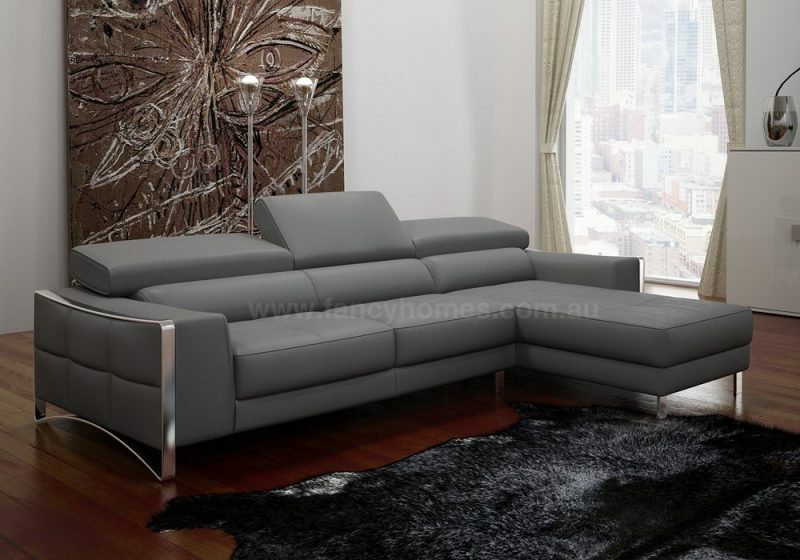 Contemporary sofa with clean design and simple lines. Comfortable seats, its perfect proportions and fine aesthetic details highlight the craftsmanship inherent in the product. Vito is the perfect family chill-out zone after a hard day’s work. <Fully Customisable: Not the combination or colour you are looking? No need to worry, we can custom make your lounge in line with your unique needs and wants. Please contact your local showroom for more details. Made entirely of beech wood and plywood.